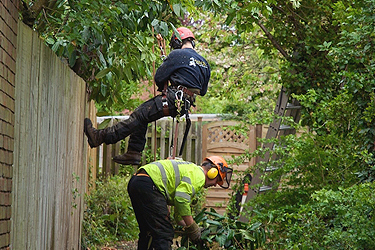 Our experienced Arborists deliver a wide range services to enable you to maintain healthy trees and shrubs and enjoy a beautiful landscape. 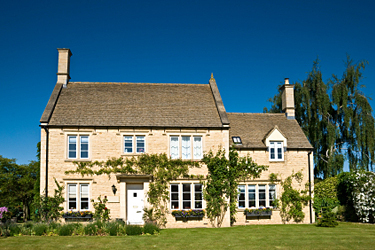 These include pruning, tree removal, stump removal, cabling and bracing, hedge trimming and planting. 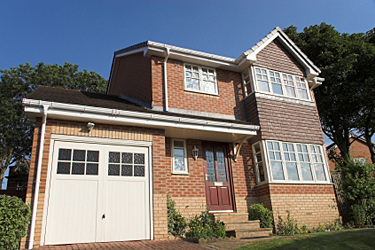 Our experienced Estimators will assess the appropriate course of action from a free survey, and work closely with you at every stage. 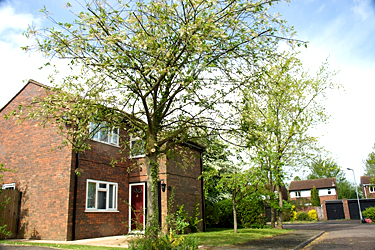 Our specialist Consultants are also able to provide Tree and Ecological surveys. 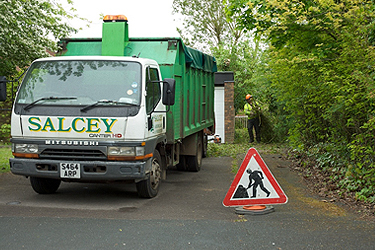 Also, because we recycle 100% of our customer’s woody waste, we can also supply woodchips and mulch which can be used for a variety of purposes such as weed control and pathway cover. 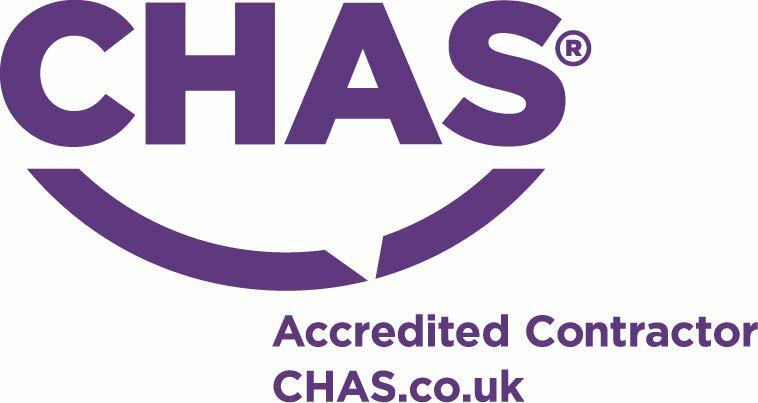 We are approved by the Contractors Health and Safety Assessment Scheme (CHAS). 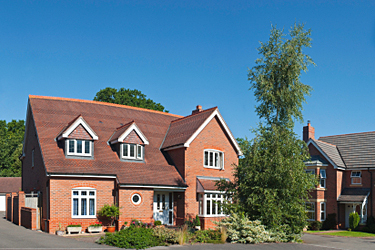 Therefore you can be assured that all work will be carried out safely, and to the highest standards. 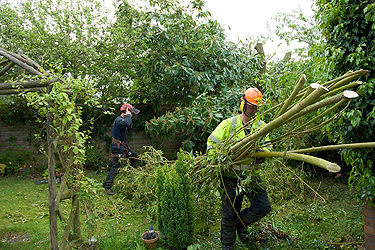 From minor pruning work in small gardens to dismantling large trees on private estates, you will receive the same outstanding and professional service.